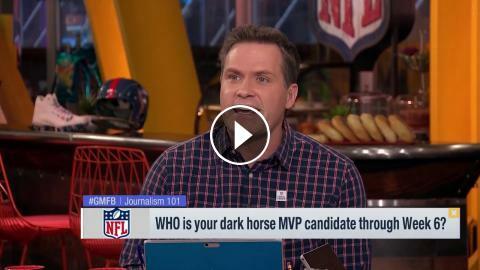 ﻿ Which player is a 'dark horse' MVP candidate through Week 6? Which player is a 'dark horse' MVP candidate through Week 6? Which player will have the best highlights from Week 1?